Final pipe of the FOOTBALL  DAY!! Wether it's Hockey or Football I'm in my GLORY!! 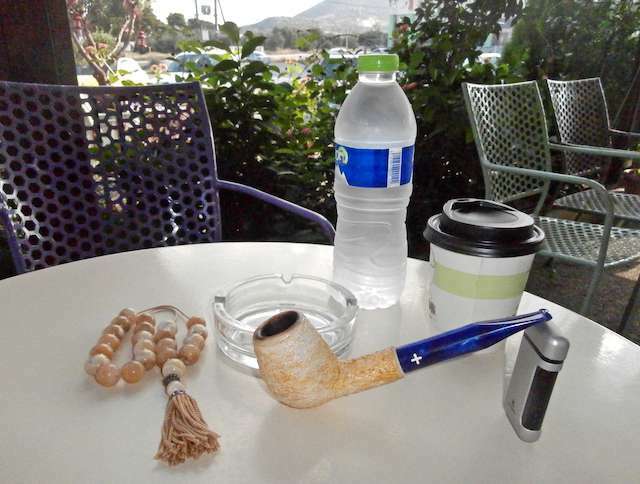 Pipe of choice: Restored to MINT condition....Ben Wade smooth briar Oom Paul pipe. 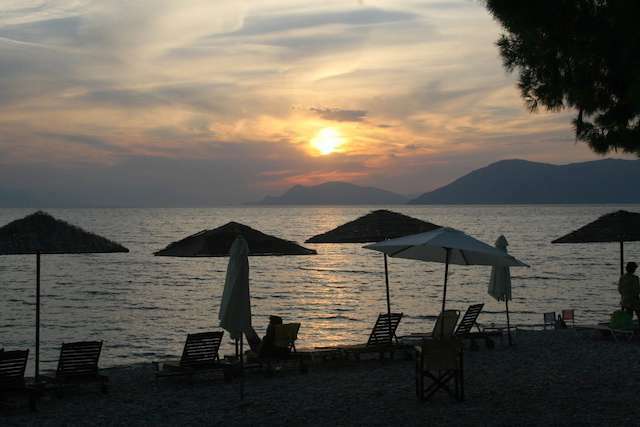 Good morning to you all from Athens-Greece. The autumn signs in our beach [my house is 30m away from it]. I am smoking Skandinavik Mixture. Peretti's DD, Thanks to a member of the BoB I'm now hooked on this wonderful Burley blend. 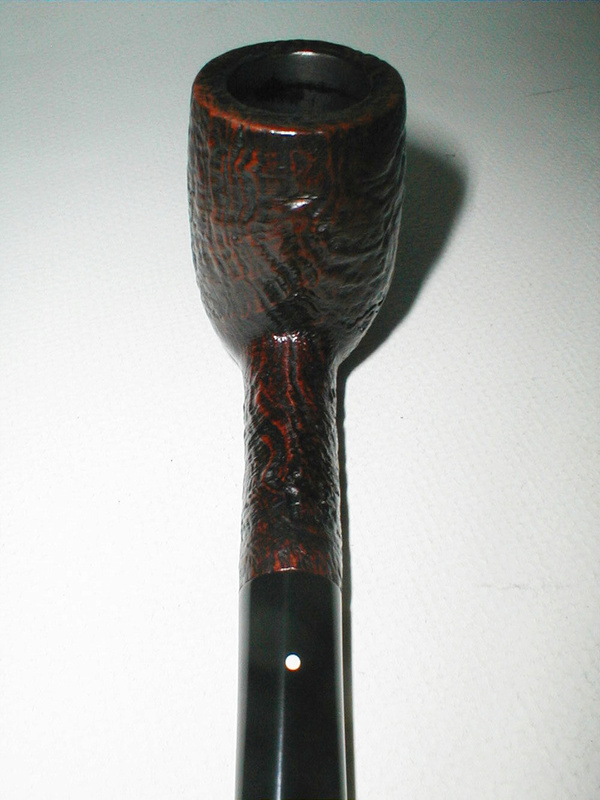 Drucquer & Sons Inns of Court in my restored Ben Wade Billiard pipe. 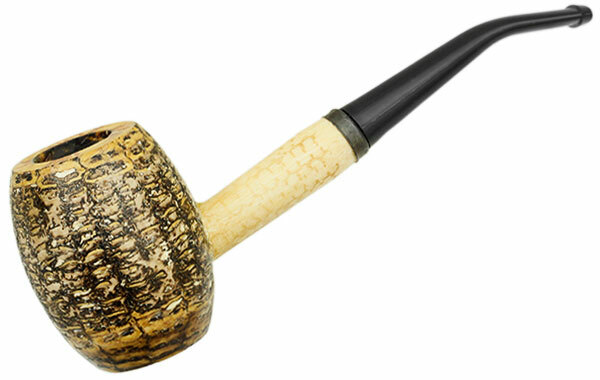 Pipe of choice: Dagner design cob poker pipe dedicated to this blend & Whiteknight.